Who Can You Trust For The Best Deep Cleaning Wimbledon? There’s one company that always aim to offer the best deep cleaning services for every occasion. If you live in Wimbledon, then a quick call to Deep Cleaning Wimbledon can offer the exact cleaning assistance you need to restore your home to its very best. Our team are trained to guarantee great results, so there’s no need to tolerate anything less than the very best. Whatever part of your home needs to be cleaned, our staff offer a deep, effective treatment you’ll absolutely love. Get in touch with our offices on 020 3540 7156 today and start the journey to a cleaner home. How Does Our Deep Cleaning Service Change Your Home in SW19? Do you need Wimbledon deep cleaning service? 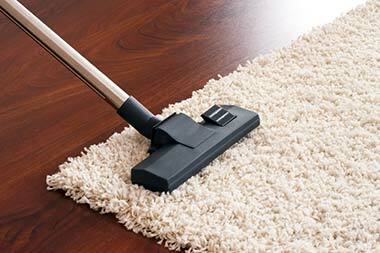 Do you struggle to get into all of the nooks and crannies where dust and other issues can build up over time? If so, call in our deep cleaners to deal with the issue in no time at all. We strive to offer every customer the means to combat these hidden problems. With our team, you can restore the life and vivacity of your house. If you need professional assistance to get into the tough parts of the home, get in touch and we’ll put together a package relevant to your exact needs. Could A One-Off Clean Be Just What You Need in Wimbledon, SW19? 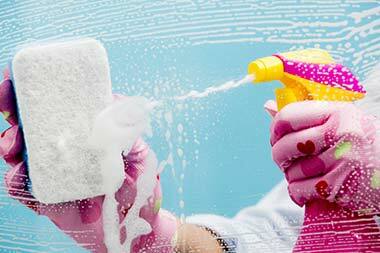 If your schedule gets more and more hectic, the house work can be one of the first things to be put aside. But when you get your free time back, you might struggle to catch up with the cleaning. That’s where our Wimbledon one-off cleaning can be useful. We work harder than anyone else to get your house in SW19 region clean. 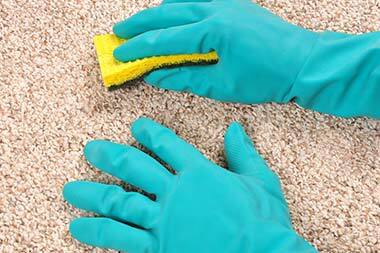 When you bring in our house cleaners, you can discover a simple method designed to bring the cleanliness back to your home in no time at all. Just call us up and we’ll be more than happy to set you up with a free estimate. It’s not easy to stay on top of the home cleaning. With work and social commitments, plus anything which comes up at short notice, even those who plan ahead can find it hard to deal with their chores. You don’t need to worry any longer, however. Hire our house cleaners SW19 today and we’ll ensure you never need to worry about the dust or the vacuuming ever again. Our reasonably priced approach to cleaning guarantees a cleanliness that will last a long time. There’s no reason to worry about the chores in your home in SW20, just call our team and arrange for the best solutions in the business to come to your house. We’ll Handle Every Aspect Of Your Spring Cleaning in SW19! Spring cleaning might seem like a lot of effort. If you think you need to restore the life and lustre to your home, then a big, one-off job might be exactly what’s required. But you don’t have to do it yourself. Instead, hire our house cleaners SW19 for the best way to approach the process. With our know-how and equipment, we’ll make short work of the entire operation. And you can trust us to deliver impeccable results. Whatever needs to be cleaned in your house, call 020 3540 7156 today and hear more about how we can put together a package to spring clean your home. We Will Even Save You Money in Wimbledon, SW19! We are the real deal when you need to hire the best deep cleaning company. No one else can match the level of knowledge our staff members possess, nor the results they deliver. But this doesn’t mean you have to pay a high price. Unlike other deep cleaning services, we’re determined to offer amazing value for money on every occasion. We want to offer great value on all of our solutions and we want our customers to be certain they get a great deal when they hire our team. Call 020 3540 7156 today and we’ll offer a free quote without any obligations on any of our deep cleaning Wimbledon services. If you have trouble deciding Deep Cleaning Wimbledon can help you! Our amazing deep cleaning Wimbledon services aren’t going to break the bank thanks to our affordable rates and attractive prices. 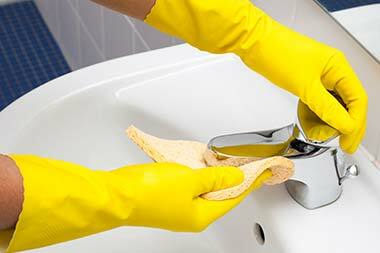 The cleaning service from Wimbledon Deep Clean was carried out to an incredibly high standard. I have no complaints. My time at latest home was up and I had to move to a new location. Wimbledon Deep Cleaning Services were exceptional with their cheap end of tenancy cleaning services. Great job! Last week I hired DeepCleaningWimbledon for a carpet cleaning service. One of my friends spilled a glass of red wine all over my carpet and I honestly didn't know how to get rid of the stain. Luckily, I found out about this company that did an excellent job! The stain was removed very professionally and my carpet looks so fresh and clean now! Thank you so much for the great help! Description: Stop cutting corners! Jump straight to the phone and dial 020 3540 7156 to provide yourself with the best deep cleaning in Wimbledon, SW19 at the best price! Copyright © 2015 Deep Cleaning Wimbledon. All Rights Reserved.